Comfort and adventure are typically not shared, but you'll get them both when you travel with this Travel Trailer! 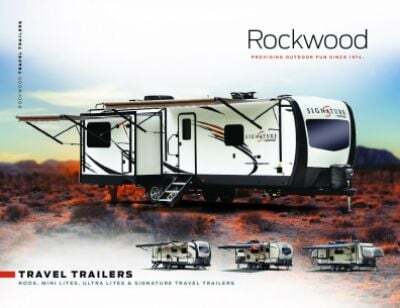 The 2019 Forest River Rockwood Mini Lite 2104S is an outstanding RV, and it's available now for a low, low price at All Seasons RV! 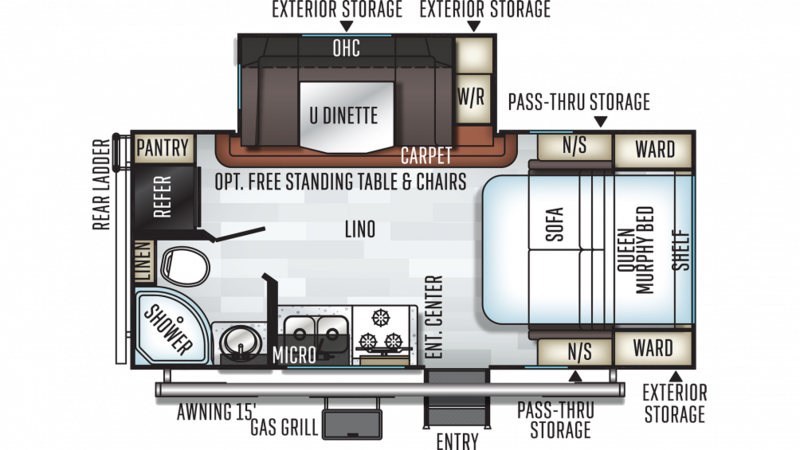 We're one of the largest RV dealers in the Midwest and number one in customer satisfaction! You can stop by our lot at Muskegon, or have our 24/7 nationwide delivery service bring this RV straight to your door! Call us today at 231-739-5269 to start your RV lifestyle! This RV is easy to tow with a hitch weight of 548 lbs. It's built to accommodate your whole family with a GVWR of 6028 lbs. With the 13' 0" patio awning, you'll enjoy outdoor living in shade and comfort!